Originally announced in what must have been around this time last year, we have finally had our eyes blessed with gameplay footage from the Uncharted 4: A Thief’s End. It was displayed during the Playstation Experience event in Las Vegas. And we must say we are duly pleased. 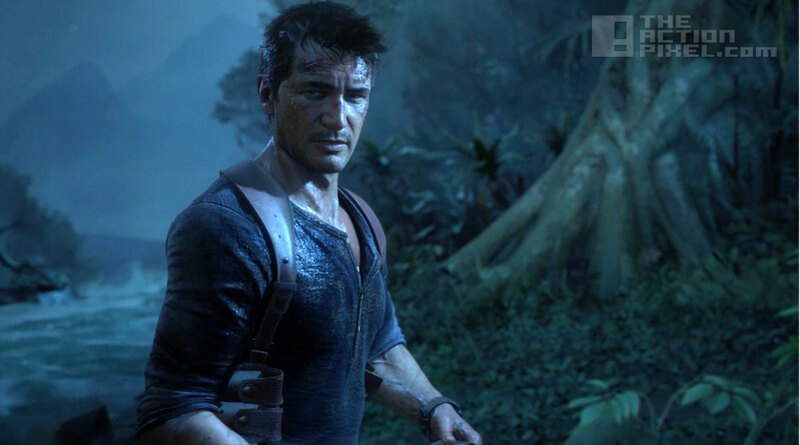 Uncharted still adheres to the Indiana Jones- explorer themes, with the game’s protagonist Nathan Drake venturing stealthily amidst undergrowth, ruin and looters. What really blew us away was the integrity of the image, animation and mechanics, indubitably all thanks to the nex-gen PS4 inner-workings. High quality images, textures and sound fidelity set this Uncharted game notches above its predecessors. Not to mention the close-quartered combat sequences and the natural movement and interation of Drake with the environment. No phasing through foliage and plants, each leaf and blade reacted to Drake brushing pass them. Fans will definitely be looking forward to the game come next year. And to think it’s still a work in progress fills our heart the Christmas joy!